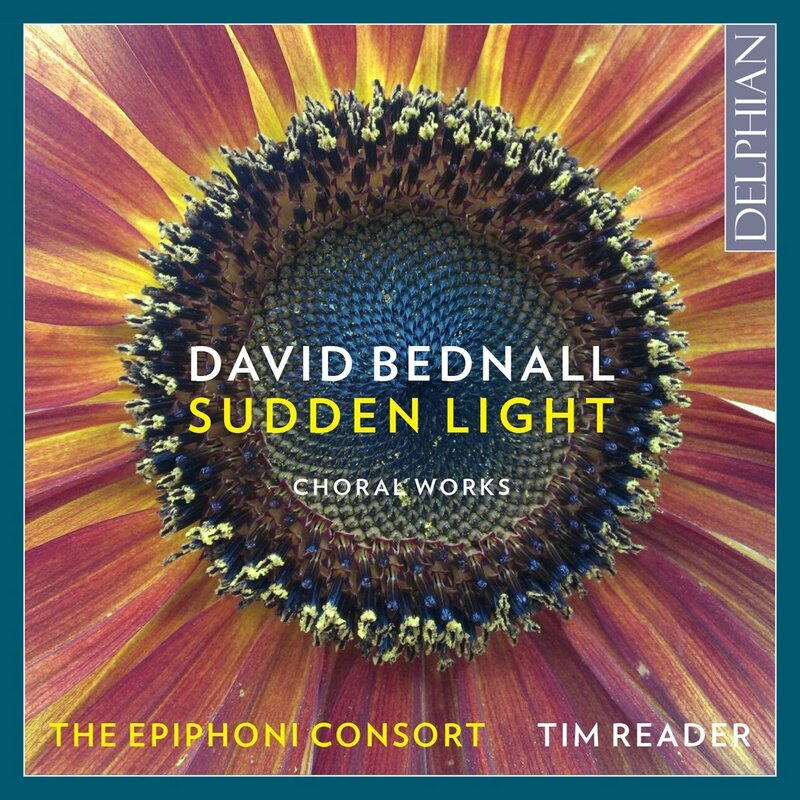 That Bednall's clear inspirations lie in the Anglican tradition is emphasised by the second track, Rise up, my love where we start with a big dramatic organ solo, before the choir joins with a choral unison which develops. This is a technique familiar from the Anglican liturgical music of Howells, and Bednall used rich Howells-like harmonies. These two tracks are the longest on the disc, lasting around 15 minutes and they provide a good indication of Bednall's English-influenced style. Though not all English, some of his harmonies are a bit naughty and it is the moments when his style and harmony is completely his own that I like the most, the hints of Messaien in some of the organ harmonies and the way his unaccompanied music can develop a lovely radiance which is all his own. There is a long, and perhaps rather effusive, article about the music from Andrew Stewart, though there is little biographical information for Bednall and rather frustratingly no dates for the pieces, so it is difficult to decide how the music might fit into Bednall's compositional development. 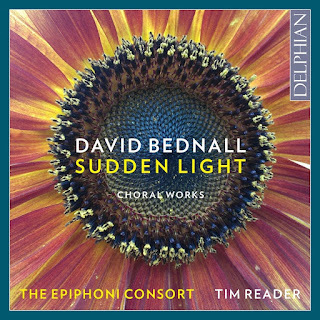 There are some lovely things on this disc, and I do hope that it makes choirs explore Bednall's choral output. For those interested to hear what Bednall can do on a larger scale, I can highly recommend the disc of his Stabat Mater on Regent Records (see my review). This is very much a disc to dip into, to bask in the warm glow of Bednall's Howells-inspired harmonies, and his very English lyrical gifts. David Bednall - Shall I compare thee to a summer's day?